You, your pregnancy and birth are all unique, so instead of choosing a one size fits all birth class take a look at all the classes offered to see which suits you best. If you desire an non-medicated birth, are first-time parents, or are preparing for a VBAC, this class will prepare you on all levels – physically, mentally, and emotionally. This class is taught over a 10-week period, with each session lasting about 2.5 hours. Along with all of the information you will earn in class you will also receive a beautiful workbook to keep that has over 175 pages full of great info, as well as access to Breastfeeding: The Ultimate MRE , a 3.5 hour long breastfeeding video course. If you are planning to have your baby at home or at a freestanding birth center, this class will give you the nuts and bolts of labor. Prepare you for what happens before, during, and after birth, as well as variations of labor and see birth videos of out-of-hospital births. While some comfort measures and relaxation are taught in this class series, the “Comfort Measures: Amazing Coping Strategies for Labor” workshop compliments this childbirth class nicely. A workbook is also included. Class taught over a 4 week period, with each session lasting around 2.5 hours. The hospital class is designed for the couple that wants more; more education, more relaxation & labor practice, and more information on interventions, including medicated and cesarean births. If you want to be able to make informed decisions at your hospital birth, this class is for you. Workbook included. This class is taught over six weeks, with each session lasting around 2.5 hours. This single session class is fun, interactive, and it prepares you with one of the most important skills you can have for your birth: relaxation. I will walk you and your partner through comfort measures, massage techniques, imagery for labor, as well as communication skills for labor. Two beautiful workbooks come with this 4 hour workshop. This is your manual for early parenthood! Topics include breastfeeding (3.5 hour video course included), newborn procedures, babywearing, safe sleep, postpartum topics, and baby comfort techniques to help you and your partner get off to a great start with your new baby. Also a great class for a family member or friend who will be helping take care of baby to attend. A workbook is included. Class time approximately 4 hours. Having your second (or third or fourth…) baby and want to prepare your older children? The Sibling Birth Class is perfect! This class uses fun, interactive, and age appropriate information to help prepare your child for the birth of their newest sibling. The Class is particularly important if you have invited your older children to the birth, but even if you think they will be around for only part of the labor, or maybe they are asking lots of questions about where the baby comes from, the Sibling Birth Class is a great fit. This class is a private class done in the comfort of your own home. 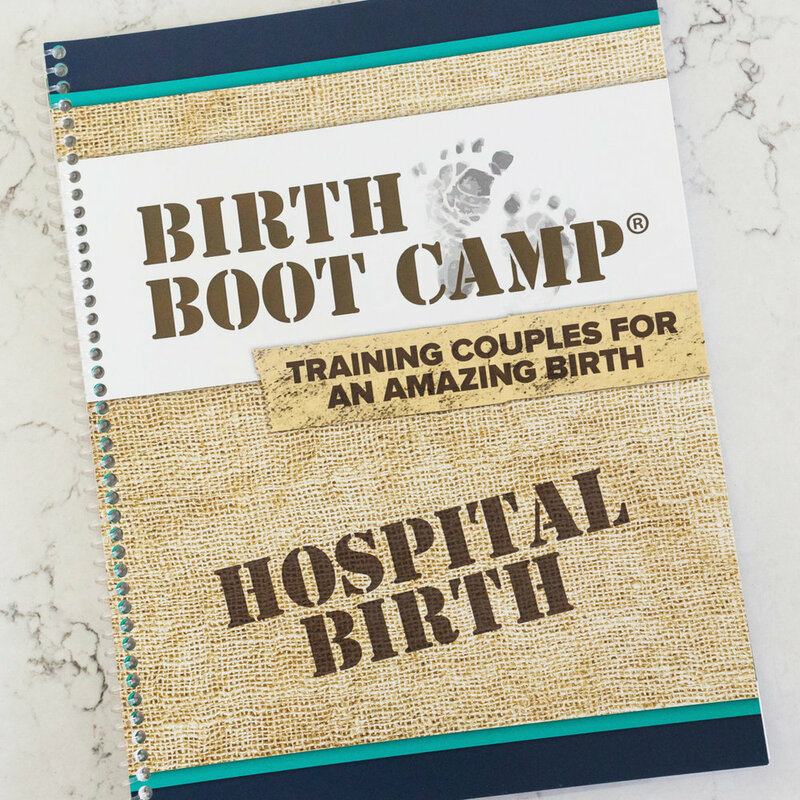 This class is designed for the experienced couple who has previously had a non-medicated birth and is looking to prepare for another AMAZING birth. More personalized with a focus on your needs, fears, hopes, and questions. Workbook included, this is a one night class. I cannot wait to help you have your most AMAZING birth!